The island of Kauai, which is the northernmost of the eight main Hawaiian Islands, is home to the United States’ largest coffee plantation which is run by Kauai Coffee Company. There are also some much smaller coffee farms on Kauai. 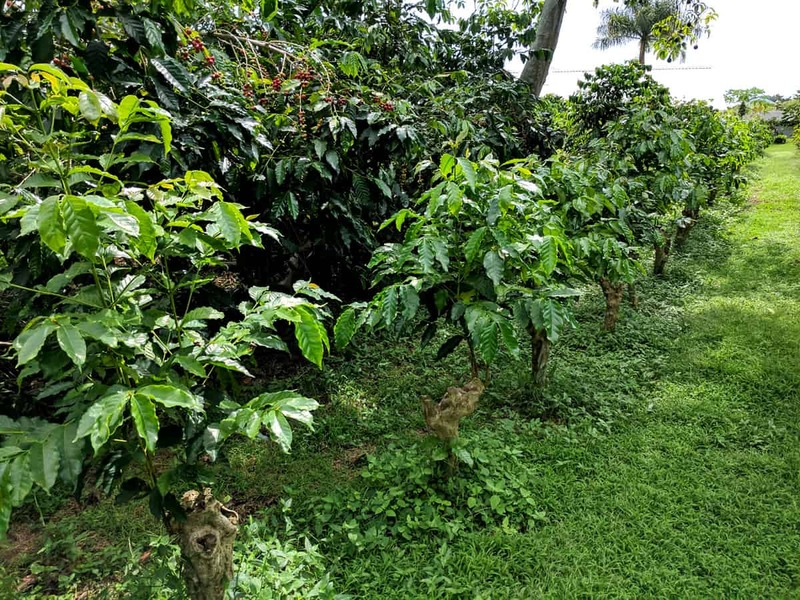 The Kauai Coffee Company plantation cultivates 3,100 acres of coffee plants and is located at a relatively low elevation on former sugarcane lands which are irrigated. About 85% of the coffee plants at the Kauai Coffee Company plantation are of the coffee plant varietal Yellow Catuai from Brazilian seed. Also grown are the varietals Typica (Guatemalan seed), Red Catuai (Brazilian seed), Mundo Novo (Central American seed) and Blue Mountain (Jamaican seed). The coffee cherry at the Kauai Coffee plantation are mechanically harvested much like the large-scale coffee growing operation on Molokai. 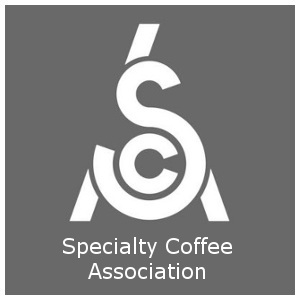 For more information see: Hawaii Coffee; Big Island Coffee; Kona Coffee; Oahu Coffee; Maui Coffee; Molokai Coffee; Hawaii Coffee Grading; Hawaii Coffee Facts; Hawaii Coffee History – Kona Coffee History; Kona Coffee Farm Tours.